I have a replacement cap I can sell you. 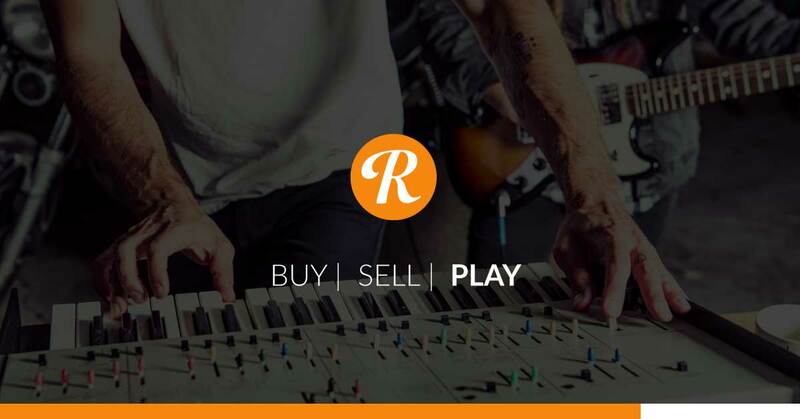 Do you have an account on Reverb.com? It’s posted on Reverb now.